Thank you for signing up to a challenge for PCA! 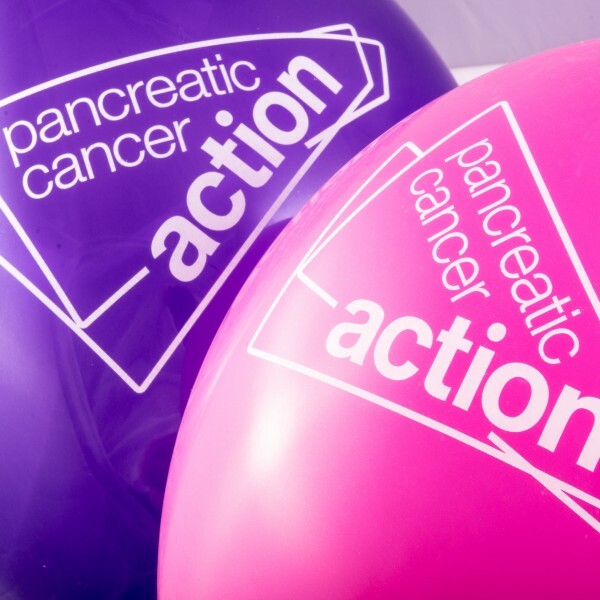 There are lots of fun and easy ways raise funds for PCA. 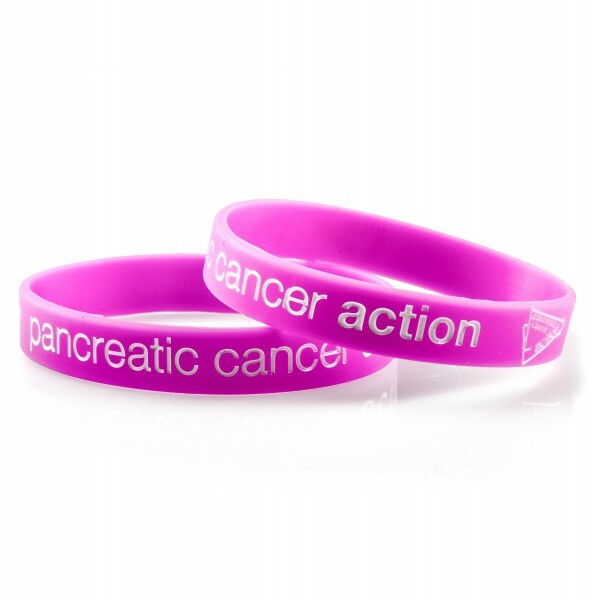 We can help you with planning and promotion and can offer lots of merchandise to help you raise awareness. Whatever you decide to do we will be here to support you! 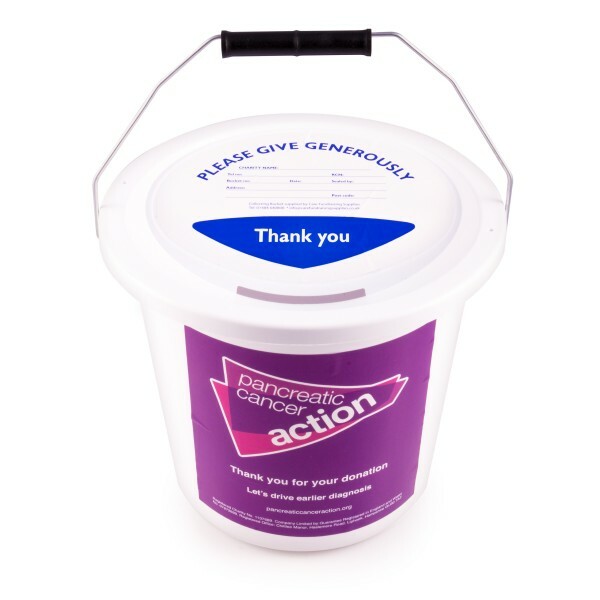 Read our A-Z of Fundraising for more ideas. 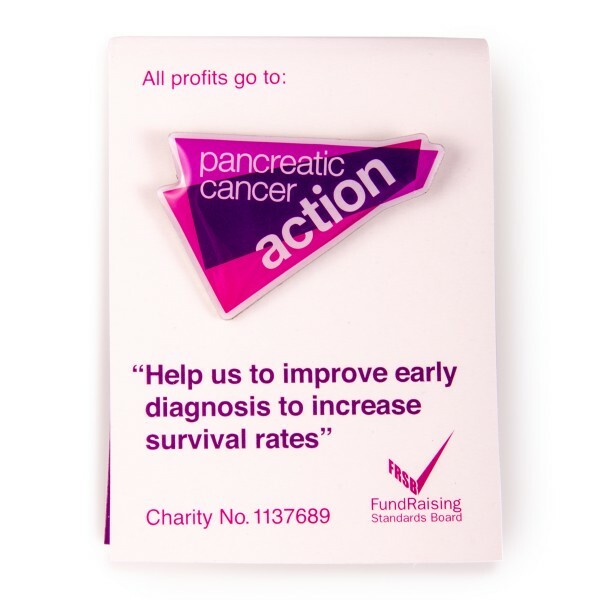 We can supply you with lots of types of fundraising materials. Please visit our shop to order.